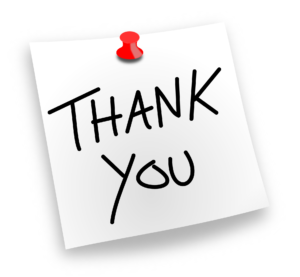 We are delighted to have been selected by the Co-op as a local charity it wishes to support over the next 6 months. Monies raised from carrier bag sales and 1% of what customers spend on Co-op branded products and services goes to their Local Community Fund. Our Group will receive part of this money. Please help us to raise as much as possible by using your local Co-op for those everyday essentials. 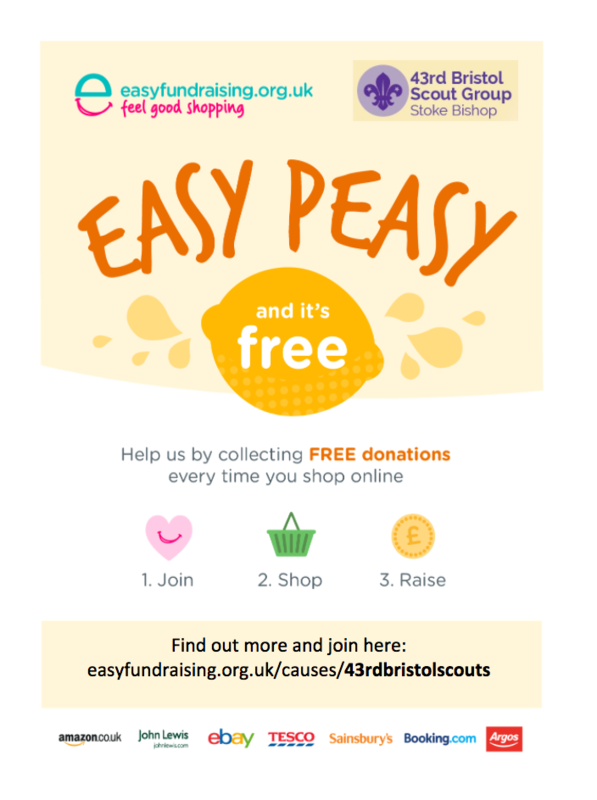 If you are already a Member of the Co-op please login via their website www.coop.co.uk and select the 43rd Bristol Scout Group as your Community cause (search under 'Young People') and select our Group. If not, please register to become a Member.